LEDs provide many creative and exciting possibilities for the lighting and entertainment industries as well as any lighting enthusiast. Company Inoage will present MADRIXÂ® 3 at Prolight+Sound 2013 and has set out to redefine modern LED control once again. MADRIXÂ® 3 is a major breakthrough. The powerful yet easy-to-use LED control software introduces a lot of new features and cutting-edge elements for real 3D applications. Above all, MADRIXÂ® is a unique pixel mapper that provides real-time effects. All visuals can be modified and combined to create new effects live and in a matter of seconds with an unprecedented level of customization. 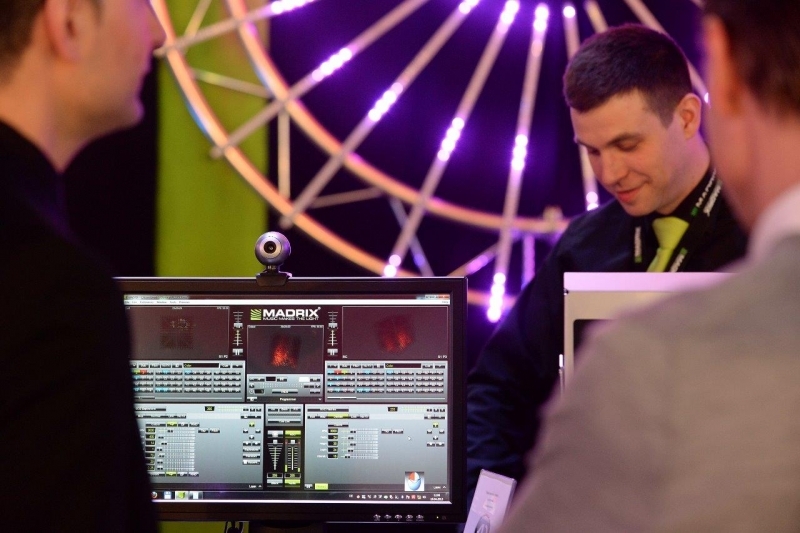 MADRIXÂ® 3 takes this advantage to the next level: the third dimension. The software includes entirely new technologies that are completely different to the widely-known 3D projections or video mapping (so-called voxel mapping and volumetric pixel rendering, in addition to 2D pixel mapping). MADRIXÂ® 3 controls real 3D matrices that contain LEDs on the surface as well as inside, which results in a genuine, three-dimensional display. The new additions make MADRIXÂ® 3 more versatile than ever. Adding the third dimension drastically expands the already numerous possibilities as well. Especially, the increasingly popular double-sided LED pixel tubes with 360Â° view angle and vertical mounting benefit from the new feature set. But users can still easily control large or small lighting setups. Spectacular 3D projects are now possible thanks to the user-friendly tools given to designers and users alike. Large parts of the software have been completely redeveloped. 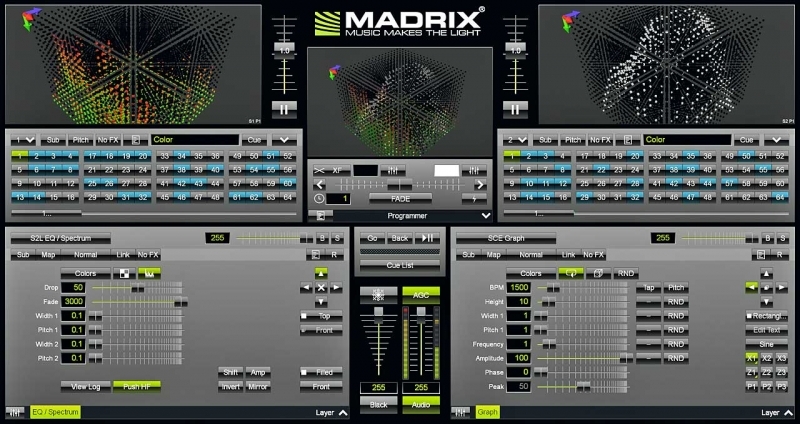 For example, the MADRIXÂ® 3 user interface holds a remarkable 256 x 256 Storage Places for users to organize and store their lighting visuals (compared to the previous 120). All effects have been enhanced with new options and many new effects have been implemented. The live Previews can now be repositioned, zoomed, rotated, or used in 2D or 3D mode. MADRIXÂ® 3 is expected to be available in the second quarter of 2013. 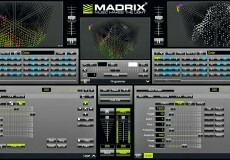 The MADRIXÂ® 3 Release Candidate will be available for download at www.madrix.com in time for Prolight+Sound 2013. Please join inoage and MADRIXÂ® at Prolight+Sound 2013 in Hall 11.0 on booth A08 for a hands-on presentation and to learn more about MADRIXÂ® 3.